The 'Explanatory Gap', or 'The Hard Problem', is science's inability to demonstrate, by logical chains of cause and effect, how brain activity produces mental experiences. The mind/brain gap has been recognized for at least 140 years, and since that time none of the scientific progress in biology, neurology or information science has brought us any nearer to closing it. 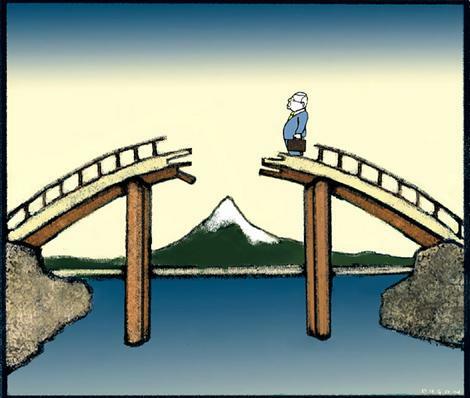 If attempting to bridge the gap from the physical side hasn't worked, then maybe we should try from the mental side. Or perhaps understanding the problem is simply beyond human intellectual abilities. Or maybe the problem is so self-referential that it leads to an infinite recursion. Or possibly it is a kind of problem for which no discursive description or solution is logically possible.